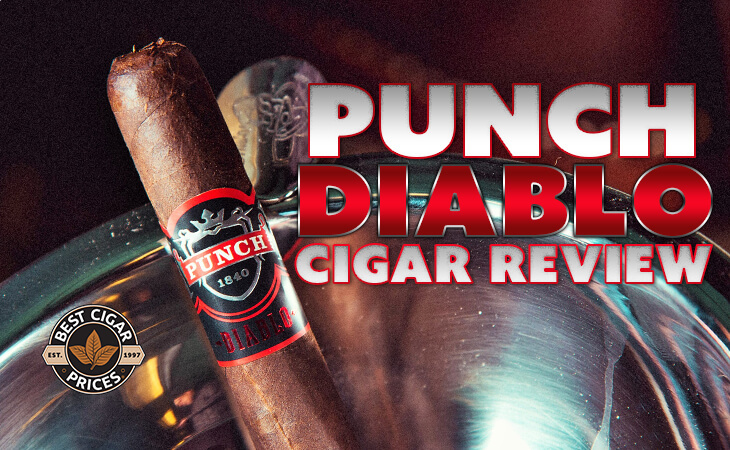 Billed as “the fullest-bodied Punch to date,” the Punch Diablo is rolled in Nicaragua by industry darling A.J. 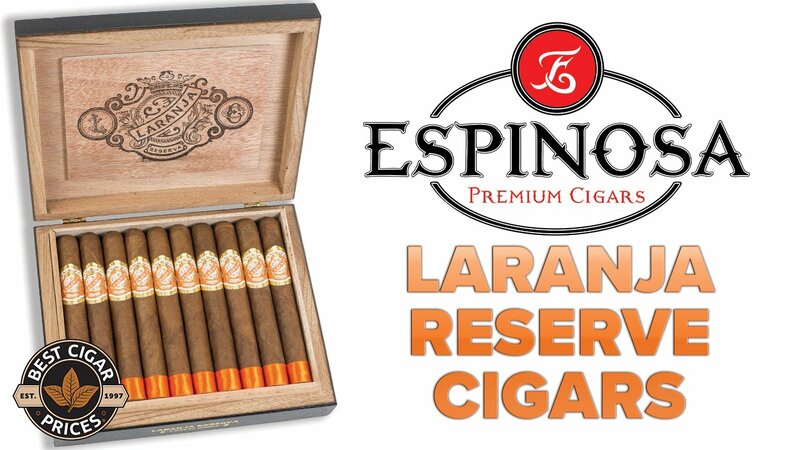 Fernandez and his cohorts using a four-country blend of bold tobaccos. As we all know, A.J. 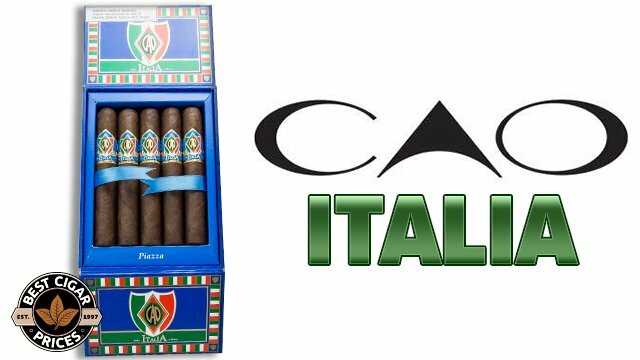 is on fire these days, and so the cigars bearing his name come with certain expectations. 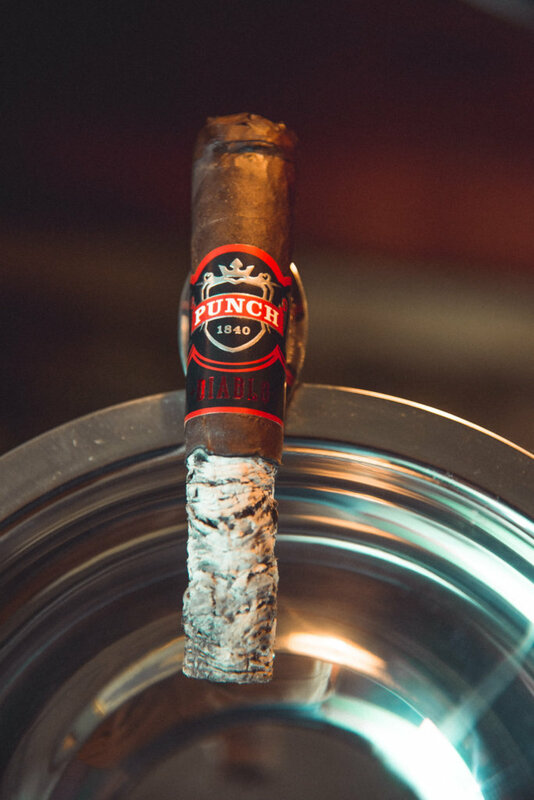 Today I decided to set this potent new Punch blend ablaze and see if it would live up to them. 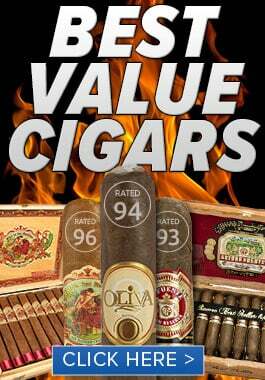 Before lighting I took a few cold draws that tasted of sweet cedar and dark smokiness. The cigar had a rich and pungent aroma to it, particularly at the foot. 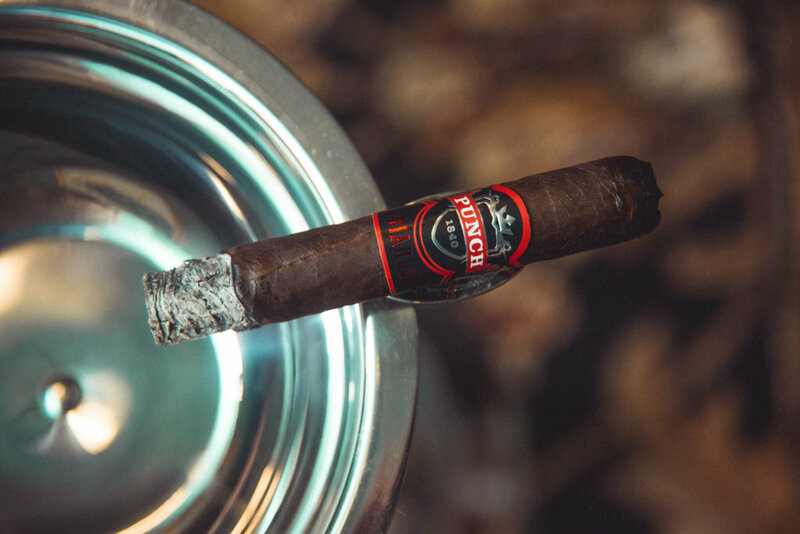 Once lit, the Diablo started strong with a dense profile conveying dark earth, black pepper, and some breadiness with hints of coffee. This portion was explosively robust and very “pepper-forward” with loads of flavor, but no harsh notes to be found. With the final third came new tones of cream along with some more earth and muted spice. In this last stretch the smoke had taken on kind of a chalky texture and I was picking up trickles of sugary sweetness every now and then. With a bit under 2 inches to spare, the ol’ “last third funk” reared its ugly head and I had to let the Diablo go peacefully into the ashtray. 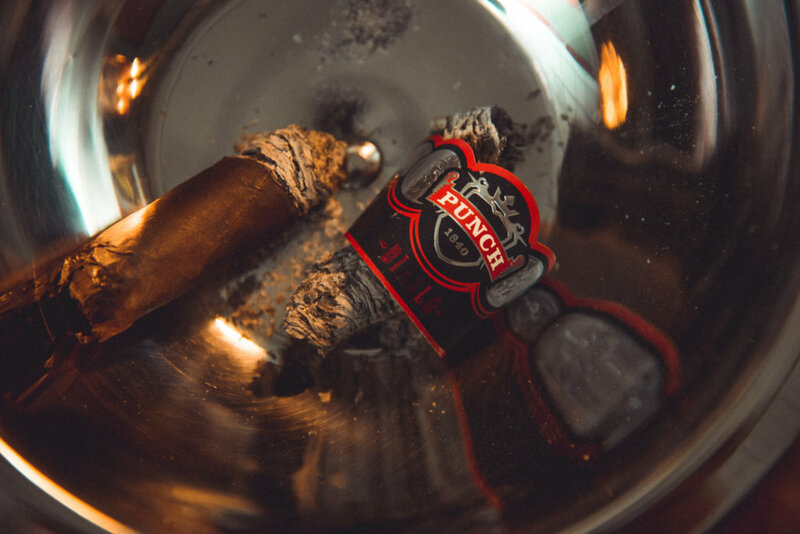 I found the Punch Diablo to be easily enjoyable, and it might in fact be my favorite Punch cigar yet. Yes it’s dark, yes it’s strong, but not punishingly so by any means. 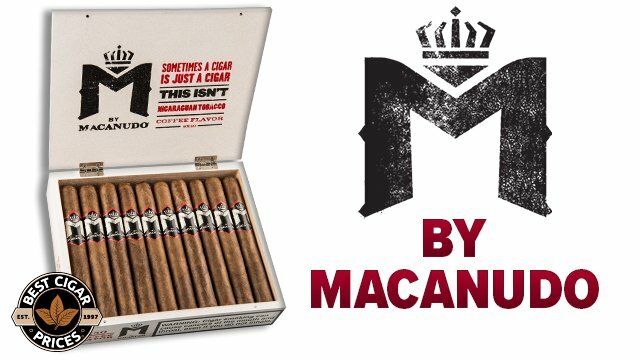 With its effortless delivery of loud tasting notes and menagerie of spices, this would be a solid everyday smoke for any fan of the full-bodied bangers, and I highly recommend it. “Highly,” because I’m still trying to shake the nicotine halo it blessed me with. 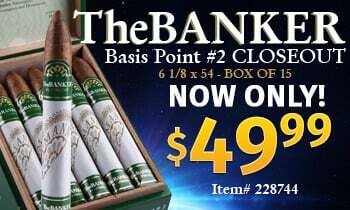 While I work on that, you can grab your box here.